This is our hose fitting kit. It consists of ball valve and a 8mm barbed hose tail, ‘O’clip, male rectus 21 and a rubber disc to help protect the valve and rectus 21 fitting. This is our hose fitting kit. 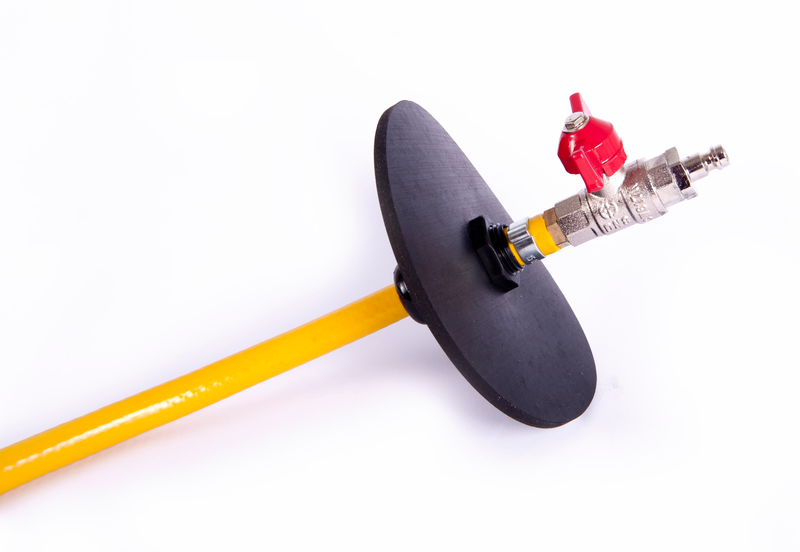 It consists of ball valve and a 8mm barbed hose tail, ‘O’clip, male rectus 21 and a rubber disc to help protect the valve and rectus 21 fitting. Please choose your required size below Very easy to fit and use.